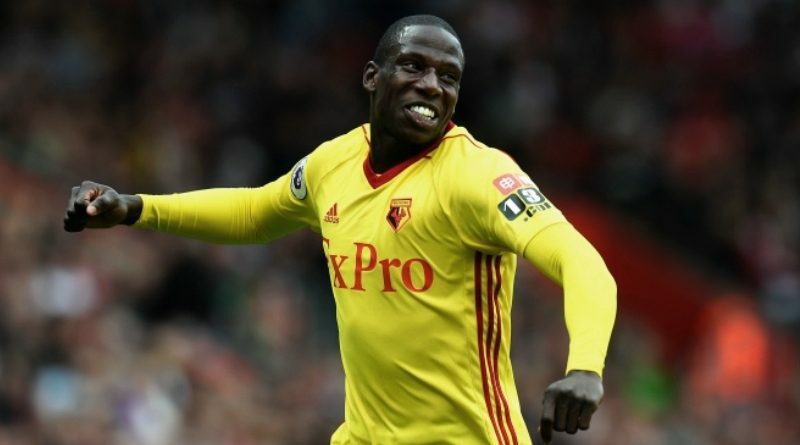 Tottenham are interested in Watford midfielder Abdoulaye Doucoure, according to the football transfer rumours in British media (Daily Mail). The France international was signed by Watford in February 2016 from Rennes for a fee of 10.6 million euros. The 25-year-old has a contract until 2020 with the club. Abdoulaye Doucoure has played 50 times for Watford since signing from Rennes, scoring eight goals and creating three assists in that time. The 25-year-old is considered to be one of the best midfielders in France. Doucoure has represented France at Under-16, Under-17, Under-18, Under-19, Under-20 and Under-21 level, winning 36 caps and scoring three goals. The France international has impressed in the Premier League this season and is starting to attract the interest of bigger clubs. Mauricio Pochettino is looking to shore up his midfield options and Watford’s Abdoulaye Doucoure happens to be a target. The report claims that Tottenham manager has extensively scouted Abdoulaye Doucoure and is considering a move for the midfielder. Tottenham will be in the market for just a handful of statement signings who can improve the first-team. Abdoulaye Doucoure has the talent to play many roles in midfield. Watford value the midfielder at 22.5 million euros. Signing the France international in the summer transfer window would be a masterstroke from Mauricio Pochettino. The 25-year-old would be a very good addition for Tottenham and they can afford him as well.